Dressed up or down, wood watches make a great accessory. 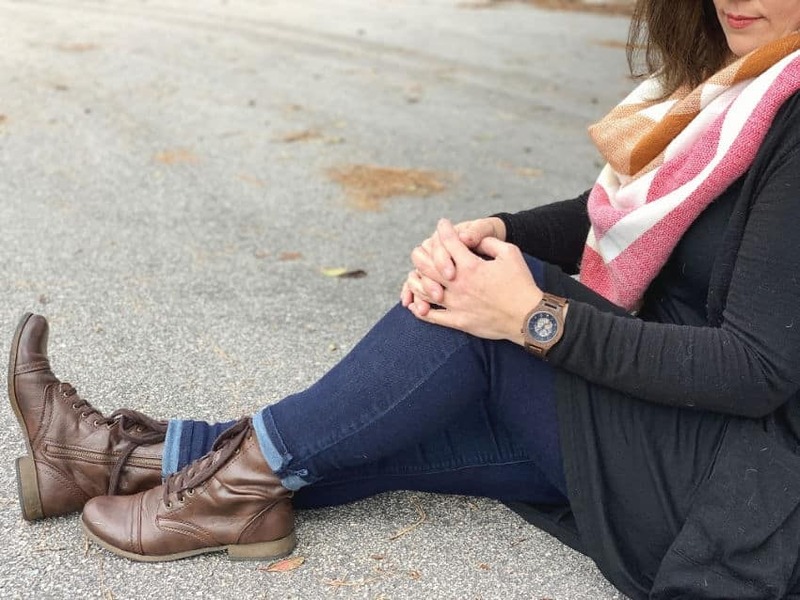 I love how my JORD wood watch fits into my casual style. 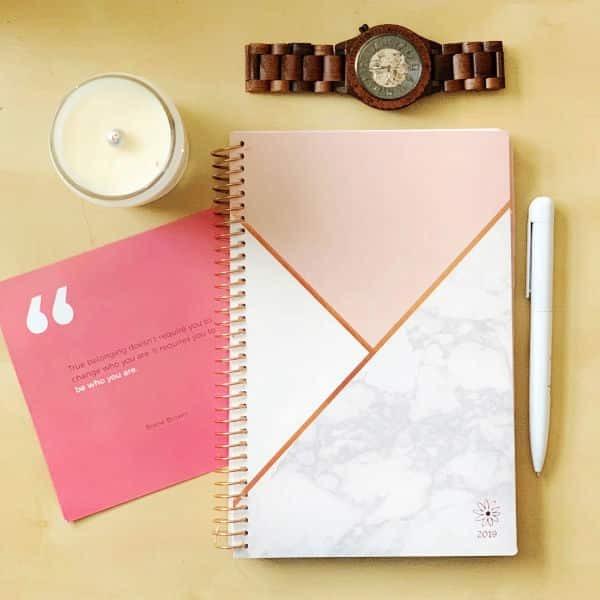 Enter for a chance to win $100 to JORD! I’m a casual person. I work from home. I have two kids. I like being comfortable. So when it comes to style, I’m pretty basic. I wear leggings as pants and I don’t like anything fussy. That’s not to say I don’t care about my appearance. But I care about comfort more. So when JORD asked me to style one of their wood watches and share my thoughts, I knew it would be a good fit for me. You can dress a wood watch up or down and it still looks nice. I tend to go light on accessories but I love functional items like a unique watch. 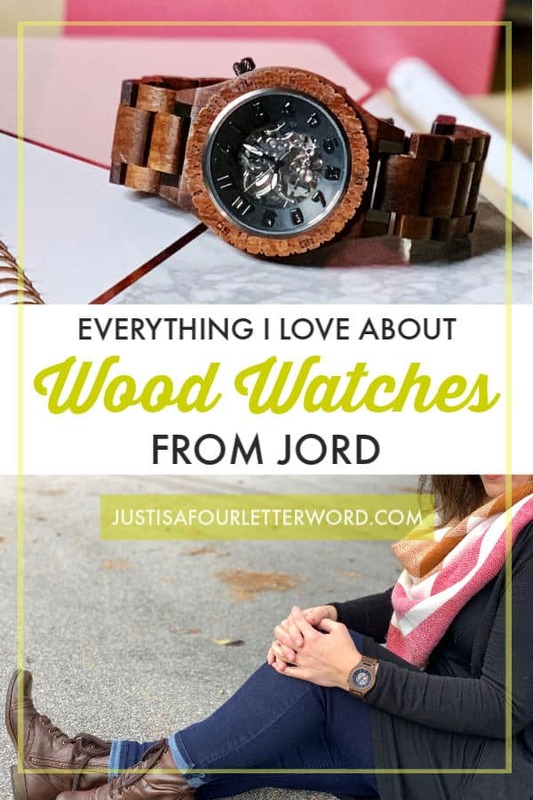 I’m sharing everything I know and love about these wood watches and I’m super excited because I get to give away a $100 gift certificate to JORD! I was sent a wood watch from JORD for the purpose of this review. All thoughts are my own. I do a lot of typing every day so even though I love bracelets, they drive me crazy when I’m working. That’s not the case with my watch because the fit is perfect and it doesn’t rattle around. Plus, it makes me feel a little more polished and it’s pretty! Can’t complain about that. I do a lot of ordinary things like go to coffee shops and grocery stores and sit in the carpool line. 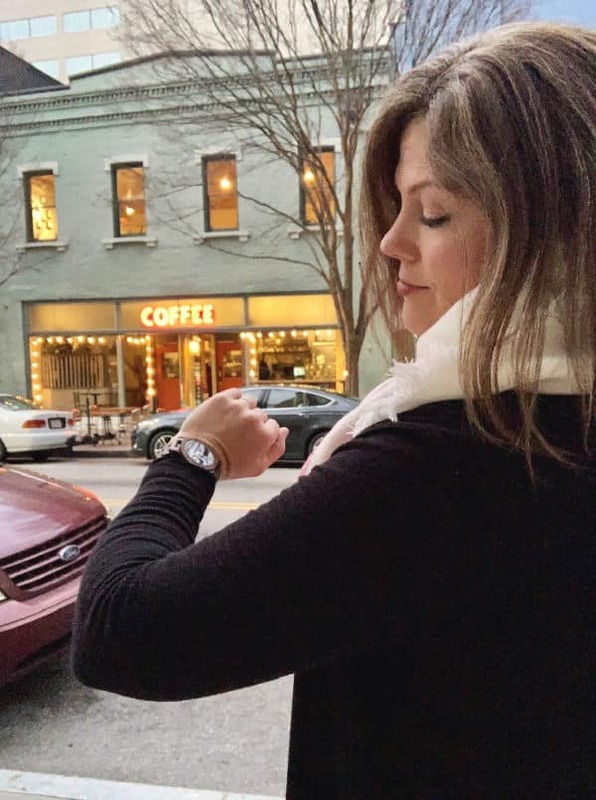 I love my JORD watch because I can throw on a shirt and jeans and with the addition of a scarf and my watch, I look put together yet not too overdressed for my real life. Even on days when I don’t feel like trying, I can pull something together pretty quickly. Easy accessories are the name of my mom style game. Jord (pronounced Yode) is a St. Louis based company, with watches made from a mix of natural, and largely re-claimed materials, combined with quality movements and components. 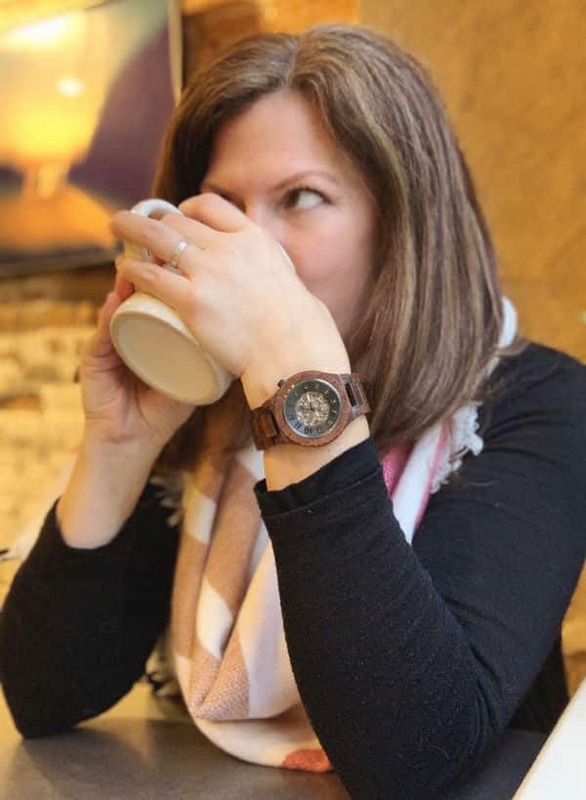 JORD makes watches for men and women in lots of different styles and shades of wood. 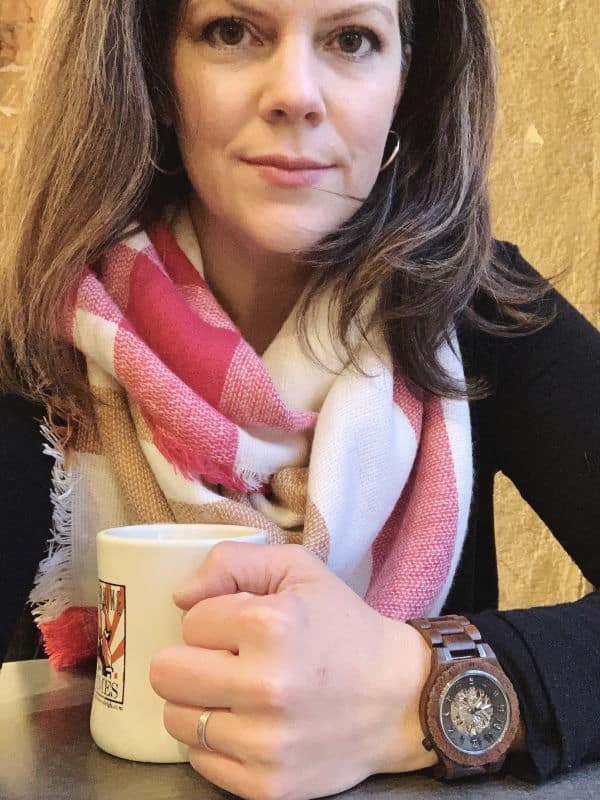 I chose the men’s Dover watch (in koa and black) because I loved the larger face and dark colors. I also really love that you can see the gears spinning inside. My watch has a glass backing, but many styles are engravable on the back, which would be a lovely and personal touch to a nice gift. You’ll be able to choose a size before you purchase, but don’t worry, you can resize the band if needed by removing or adding links (my watch came with 2 extra links). Wood watches are a unique and fun way to add style and texture to your everyday look. But I do want to mention they are not waterproof. Regular daily use shouldn’t be an issue, but I wouldn’t shower or swim while wearing it. My watch also has an automatic or self-winding feature which means I never have to buy a battery! Wind it to set the time and your natural motion will keep it going. Isn’t that cool? Included with each JORD watch is a cedar humidor box and a small vial of wood conditioner to keep it looking great. Now for the really fun part. JORD has offered to give one of you $100 off any watch! To enter, just head over to the Just is a Four Letter Word JORD giveaway page and fill it out! One winner will be contacted by JORD to claim the gift code. Which one would you pick with so many fun styles to choose from? These watches are really cool. Some are pretty, but some are just that perfect balance of pretty/cool/and something else. 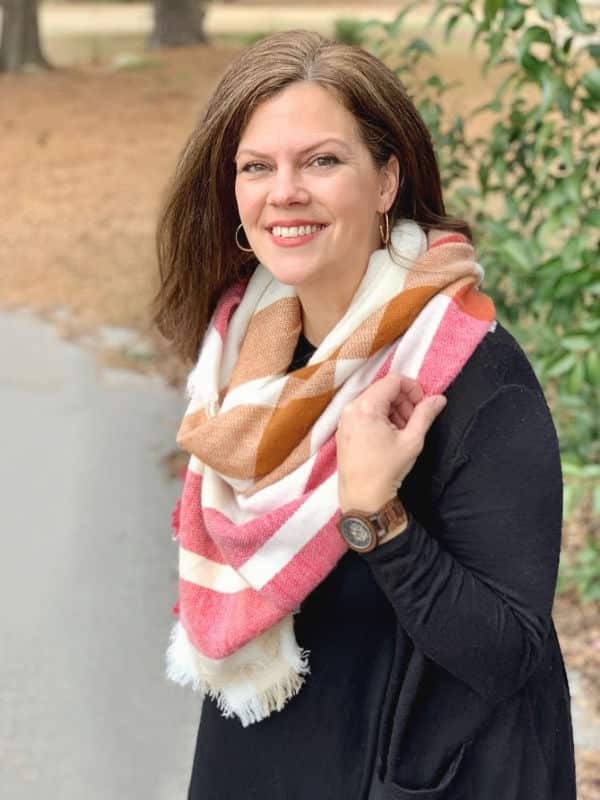 My words aren’t working – but I like them! I think I know what you mean! They dress things up without being fussy. I like them too! My best friend bought one of these for her boyfriend for Christmas (the Meridian Horizon, I think … the one with the blue backing) and he absolutely loves it. Ohhhh my son loves watches… this one is stunning! 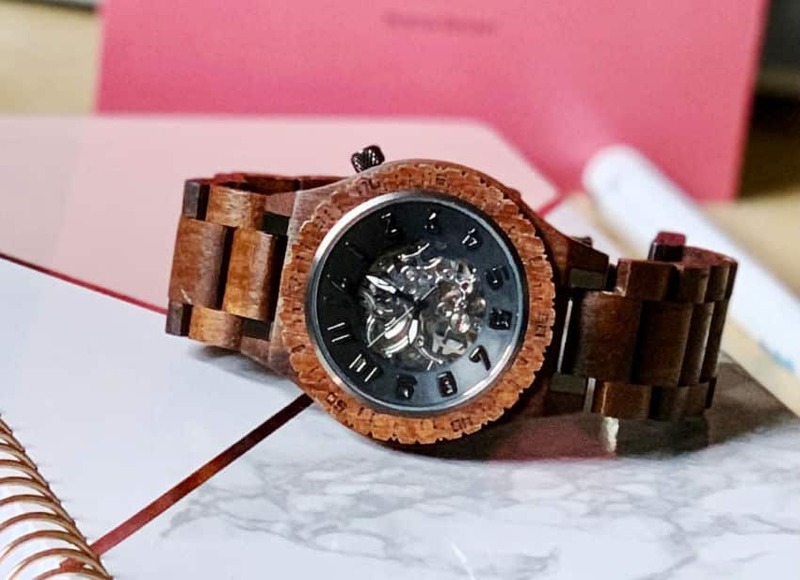 This wood watch is so stylish and looks amazing on you! Love it!